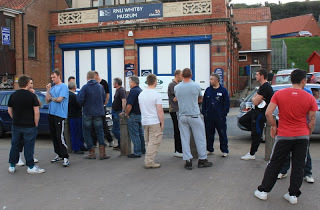 Darren Hanson, and Mick Chadwick with Martin Greaves (centre) of Whitby Angling Supplies. Darren Hansen proudly shows his winning heaviest fish of 6 lb 11 1/2 oz. During the WSAA Open Match. Mike Breckon. Photograph by Peter Horbury. Mike Breckon taking a relaxed stance at Open fishing. Photograph by Peter Horbury. Sunday November 13th at 'Sisters, south batts'. Photograph by Peter Horbury. WSAA Club Members 1st Match of the season. 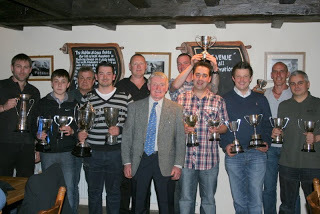 William Atkinson, Jay Allison, Colin Stainthorpe, Andrew Cass, James Verrill, Mike Bowman, Dave Hambley and Mick Beedle. Paul Garbutt, Peter Horbury, Ben Laws and Matthew Garbutt. WSAA Members meet at the Band Stand for the 1st Match of the season. 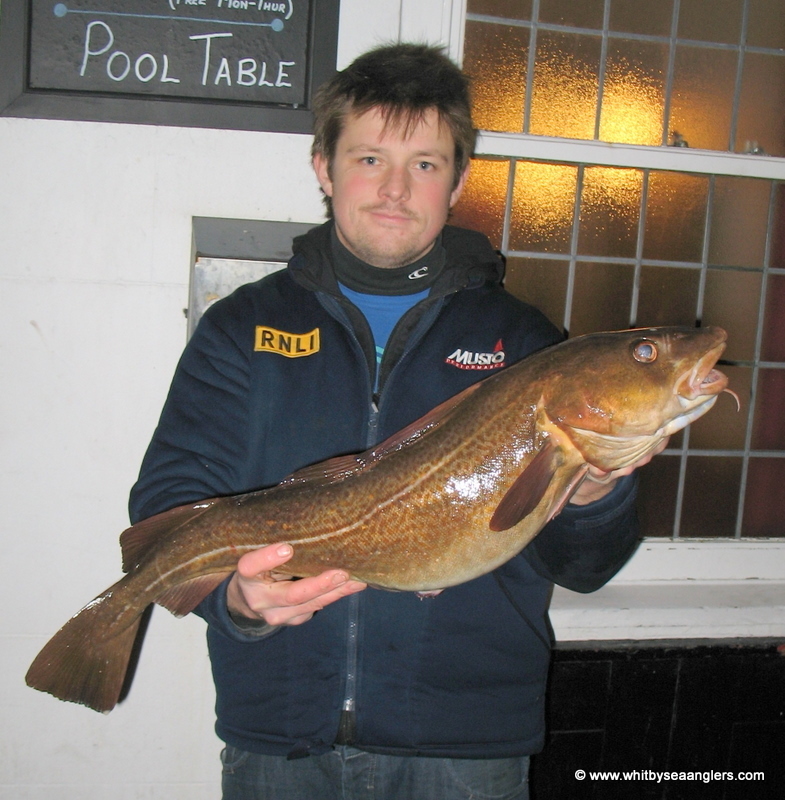 Scarborough Angling Festival, All England Open Codling Champion Paul Short, member of WSAA. 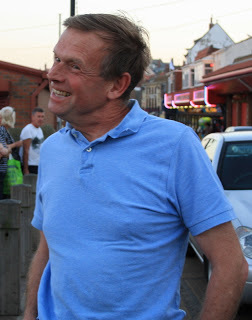 Dave Hambley, Peter Horbury, Matthew Garbutt, Dave Perrett, James Verrill, Mike Beedle, Martin Lamb, Paul Short, Bernard Vasey, Neil Inglis, Andrew Cass, Ben Laws and William Atkinson. 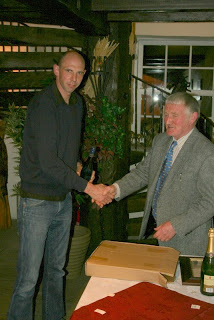 2011-2012 Big Fish - well done lads. 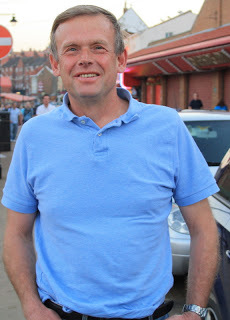 Colin Stainthorpe, WSAA, Sunday 18th March 2012, 12 lb 11 oz. 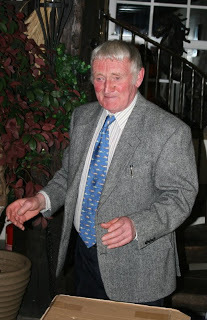 Well done Colin from all at WSAA. Photograph by Peter Horbury. 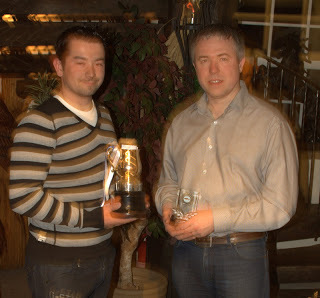 Martin Lamb ( heaviest fish 6 lb 04 oz ) and Matthew Garbutt, overall winner of 2011 Christmas Match, Sunday 18th December 2011, with 4 fish for 14 lb 08 oz. 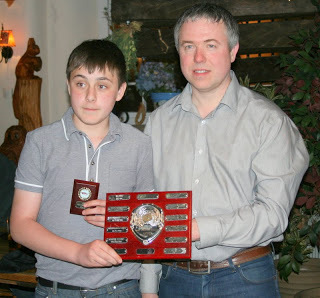 Winner Matthew Garbutt with Martin Greaves WSAA sponsor, owner of Whitby Angling Supplies. 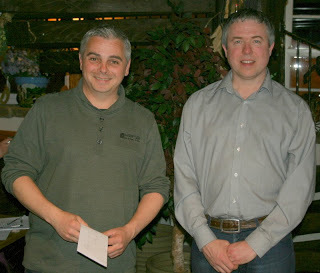 2nd place Neil Inglis with Martin Greaves. 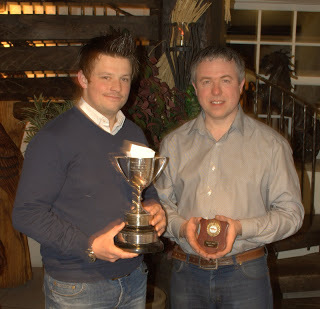 3rd Place Ben Laws with Martin Greaves. 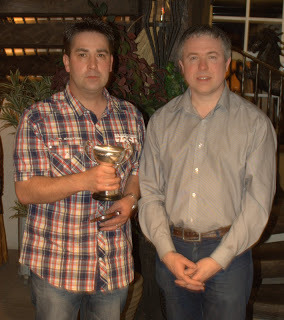 4th Place Andrew Cass with Martin Greaves. 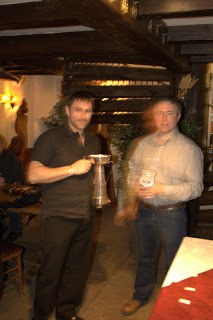 5th Place Martin (Matty) Lamb with Martin Greaves. 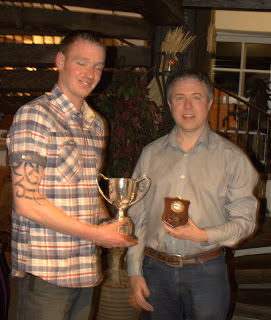 7th Place Dave Perrett with Martin Greaves. 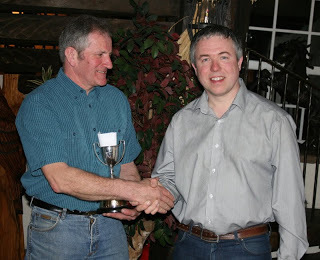 8th Place Rob Allison with Martin Greaves. 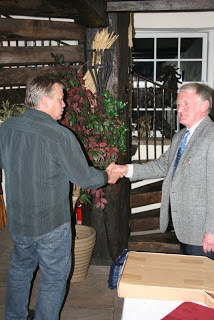 Colin Stainthorpe with Martin Greaves. Heaviest Fish caught in a match. Martin Lamb Heaviest Bag of fish caught in a match with Martin Greaves. 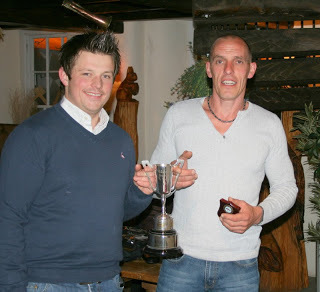 Ben Laws & Mick Beedle Doubles Knockout winners. 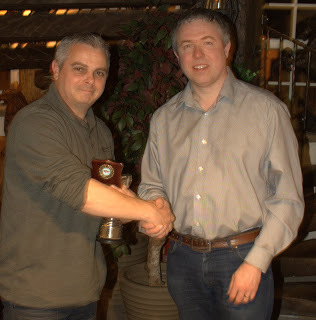 Matthew Garbutt Greatest Number of Fish Caught in a Season with Martin Greaves. 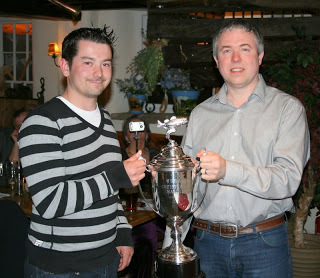 Jay Allison junior winner with Martin Greaves. 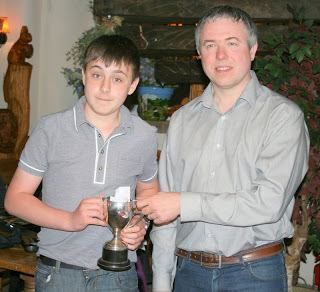 Jay Allison junior winner of Heaviest Fish with Martin Greaves. 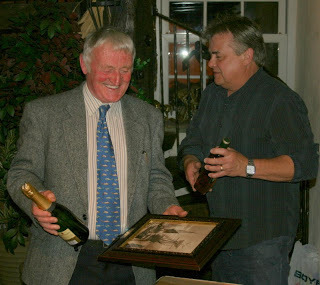 Special Celebration for WSAA William Atkinson's 50th year of membership Receiving a signed Sutcliffe photography and champagne from Dave Perrett, Club Treasurer. William Atkinson President and Chairman WSAA. 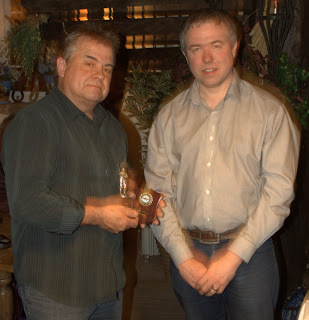 James Gilpin recieves a thank you gift for his dedication as Weigh Master. 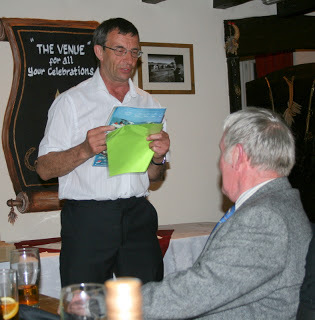 Dave Perrett receives a thank you gift for his work as Club Treasurer. Bernard Vasey recounts stories, press releases and anecdotes as a tribute to William Atkinsons' 50 years. The Group photo Rob Allison, Jay Allison, Dave Perret, Matthew Garbutt, Peter Horbury, William Atkinson, Andrew Cass, Neil Inglis, Ben Laws, Mick Beedle and Martin Lamb. 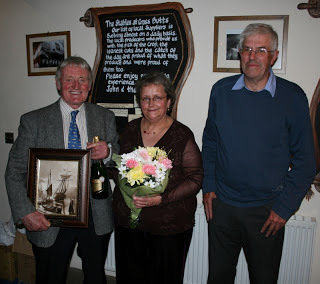 William Atkinson, Ann Heron and Dave Johnson.